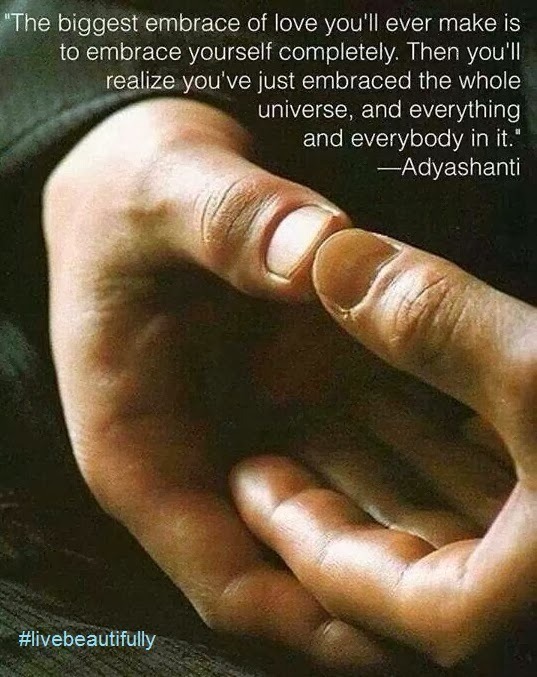 and everything and everybody in it." 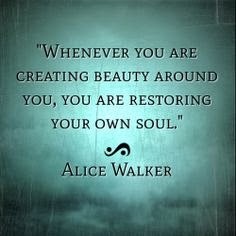 you are restoring your own soul." 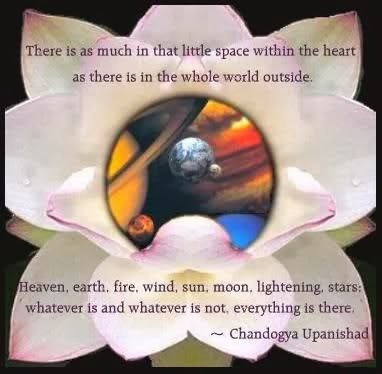 as there is in the whole world outside. Thanks for another Friday of wonderful approaches to life.